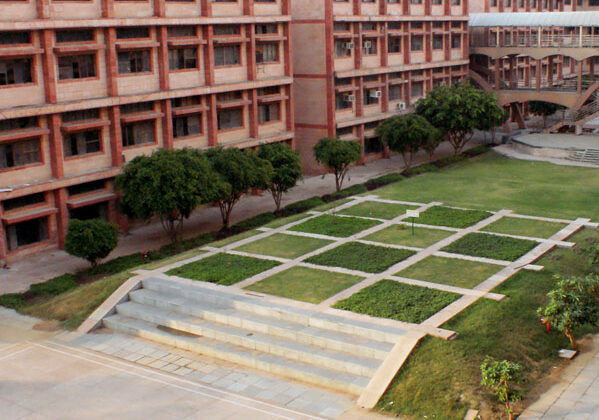 Part of the Sharda group of Institutions (SGI) the three universities in Agra were challenging projects where landscape design was being conceived for campuses that had been in operation for over a decade. 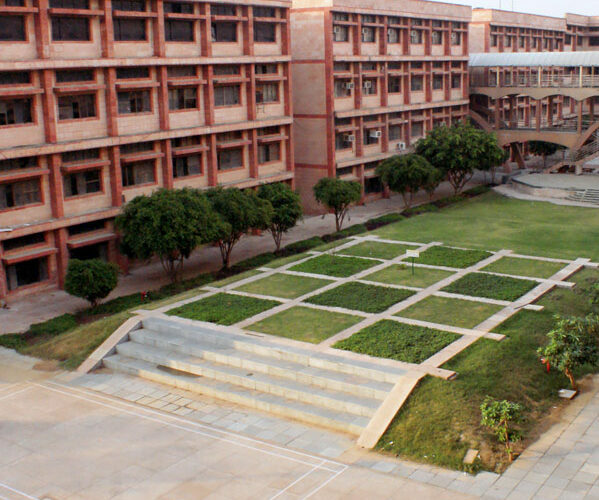 Part of the Sharda group of Institutions (SGI) the three universities in Agra were challenging projects where landscape design was being conceived for campuses that had been in operation for over a decade. Our aim therefore was to work towards a coherent image of the campus as a whole while addressing the need and potential and concerns of each space. 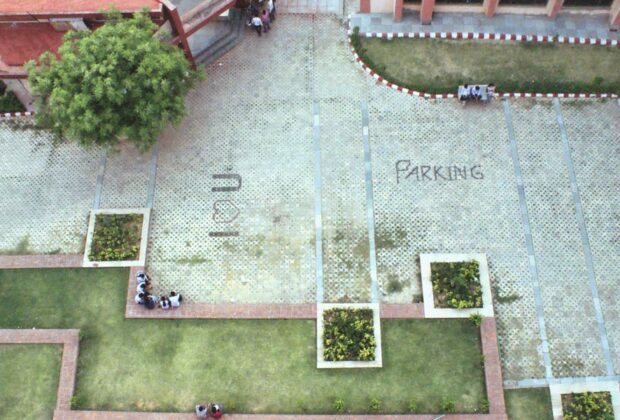 Anand Engineering College, Hindustan College of Science and Technology and BMAS Engineering College.